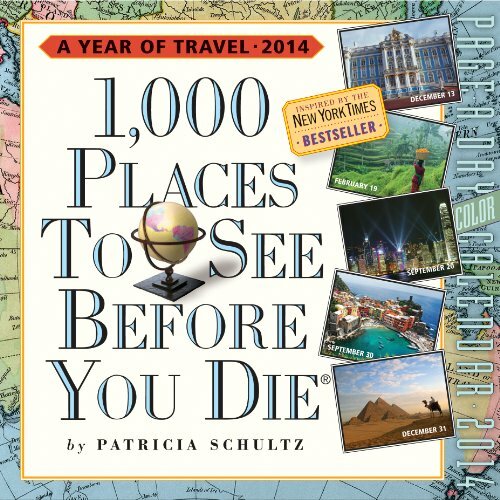 Travel the world with Patricia Schultz, author of 1,000 Places to See Before You Die, the bestselling travel book ever. From Australia's pristine Fraser Island to Burma's gold-domed Shwedagon temple complex to Grand Teton National Park, here are hundreds of destinations beautifully photographed in full colour and accompanied by engaging text. For armchair travellers, it's the ultimate gift and inspiration.